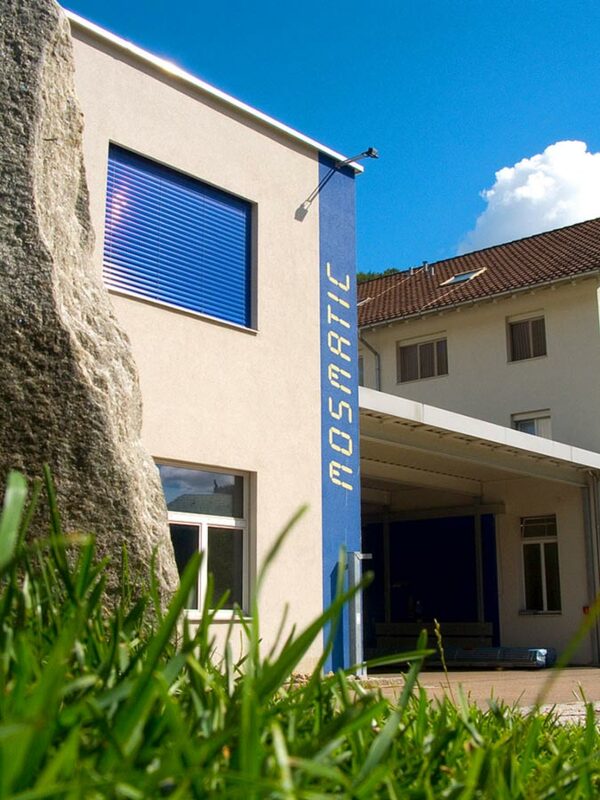 Mosmatic Australasia is a subsidiary of the Mosmatic AG group with its headquarters located in Switzerland. 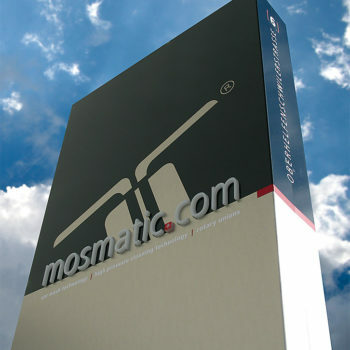 Since its establishment in 2012, Mosmatic Australasia has had continuous growth. This location allows us to serve the Australasian markets with shorter delivery times. 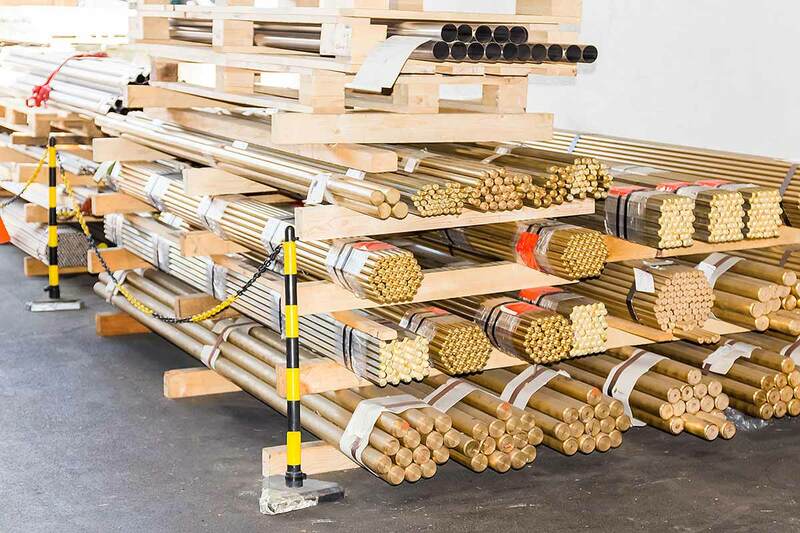 We are proud to provide premium products by using the latest technology and machinery. We market products for reselling and also offer customized solutions in state-of-the-art design. 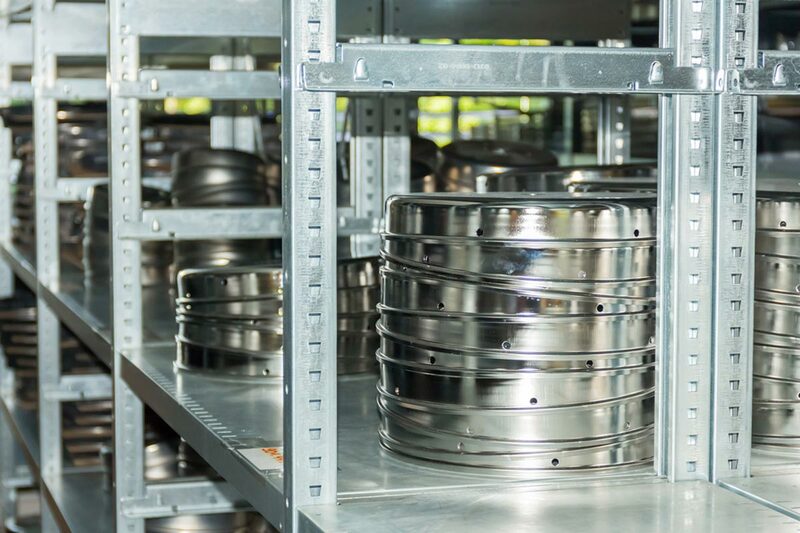 Reliability of our products is due to continued improvements in design and durability. 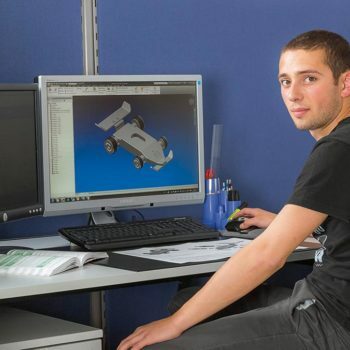 Swiss quality and reliability in design and performance. 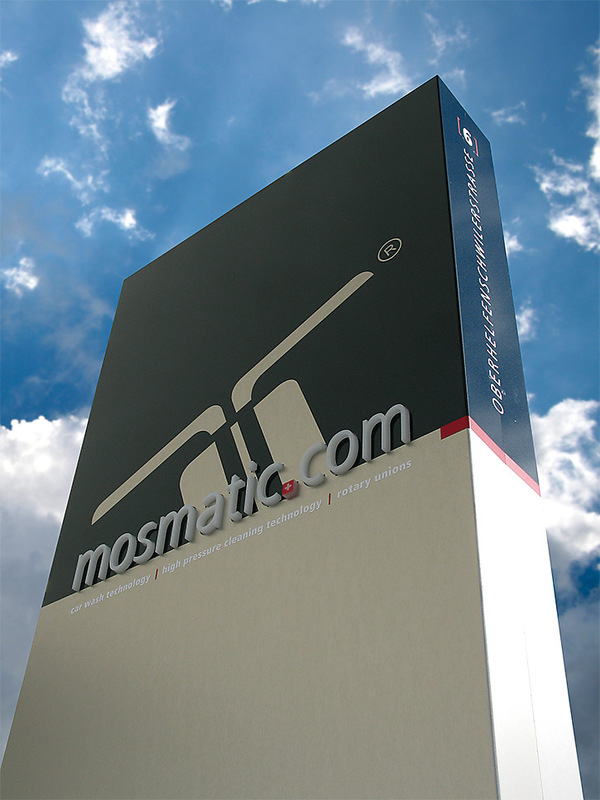 Mosmatic offers a large portfolio to equip a self-serve car wash. High quality, efficiency and variety. 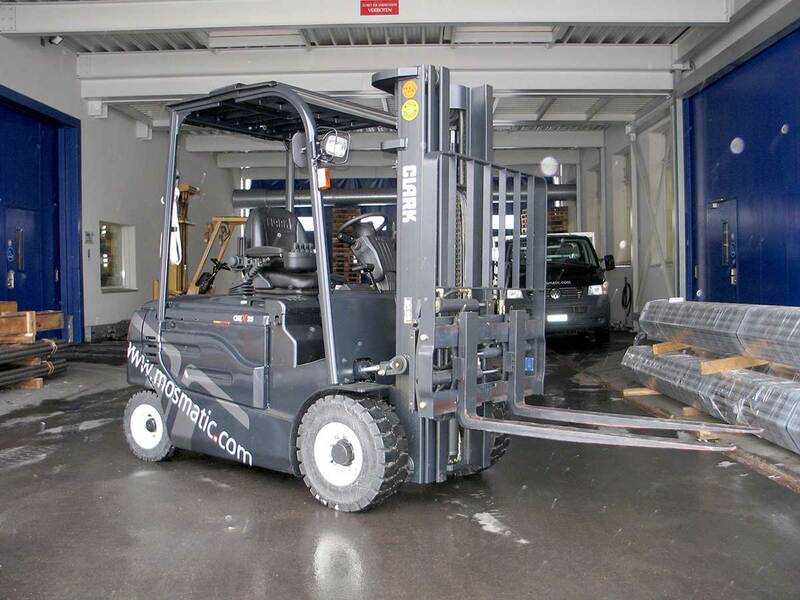 Professional and efficient cleaning equipment for industrial cleaning. 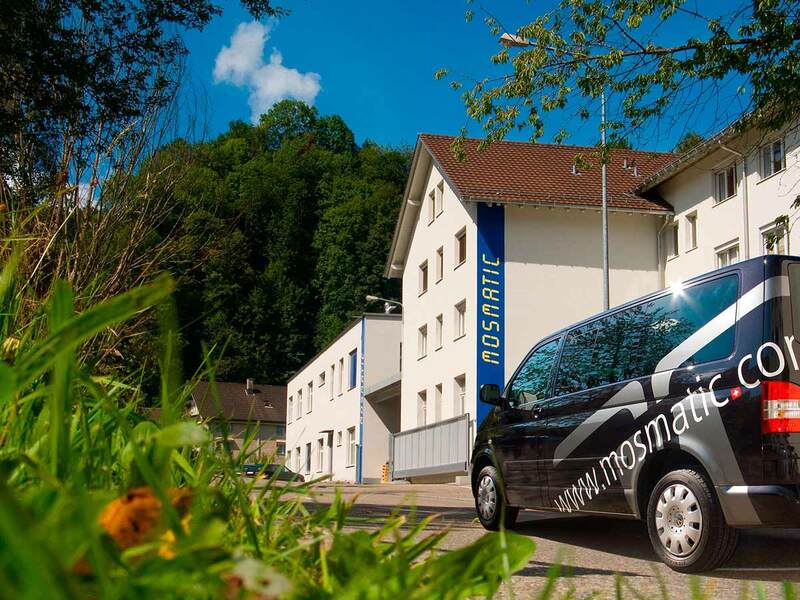 Mosmatic sets the standards for commercial and industrial cleaning industries. 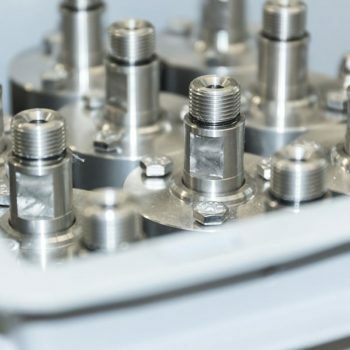 Whether they are used for the car wash, high pressure, hydraulics, pneumatics or other industrial branches – Mosmatic rotary unions are versatile. 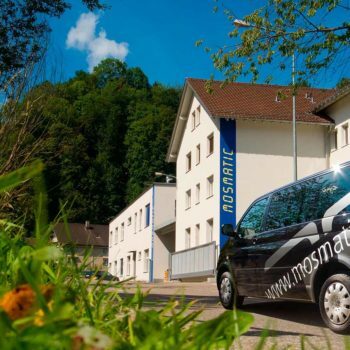 Mosmatic works hand in hand with selected suppliers in order to reach the maximum benefit for our customers. Versatility and long-term cooperation provide surety for mutual success. 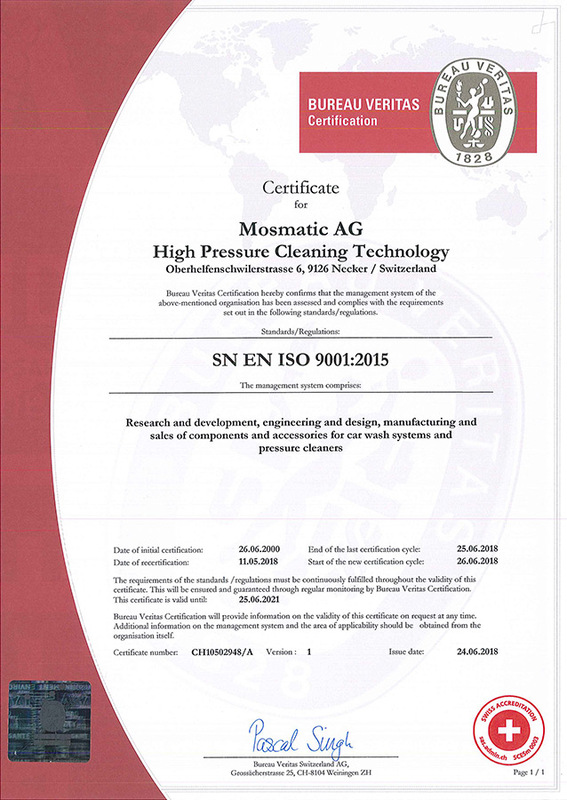 With our focus on the highest quality, we commit ourselves to the standards of ISO 9001:2015. 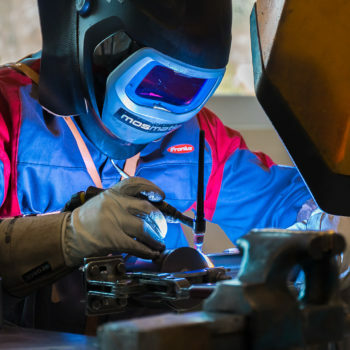 We aim to meet customer demands on the basis of optimised and economic processes. 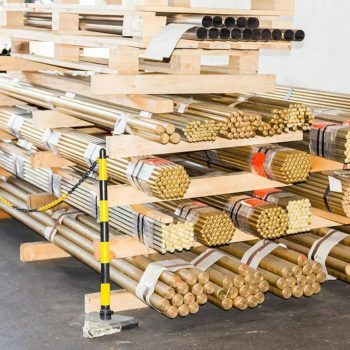 Through data records and analysis we counteract hazards and other causes of defects. As a medium-sized corporation we take our duty and responsibility towards the environment in ecological and social terms seriously. To get involved with comprehensive environmental protection, the various company departments must be well coordinated. As a result sources of error can be identified and eliminated to consistently optimise our processes. 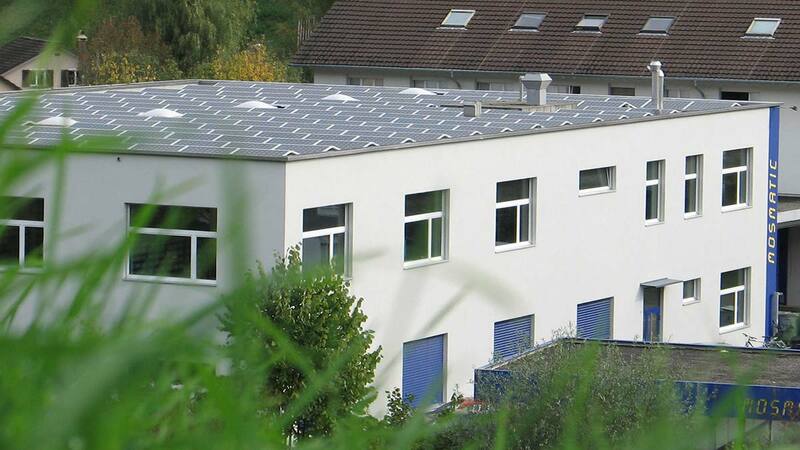 Those procedures ensure that the processes are as environmentally friendly as possible. 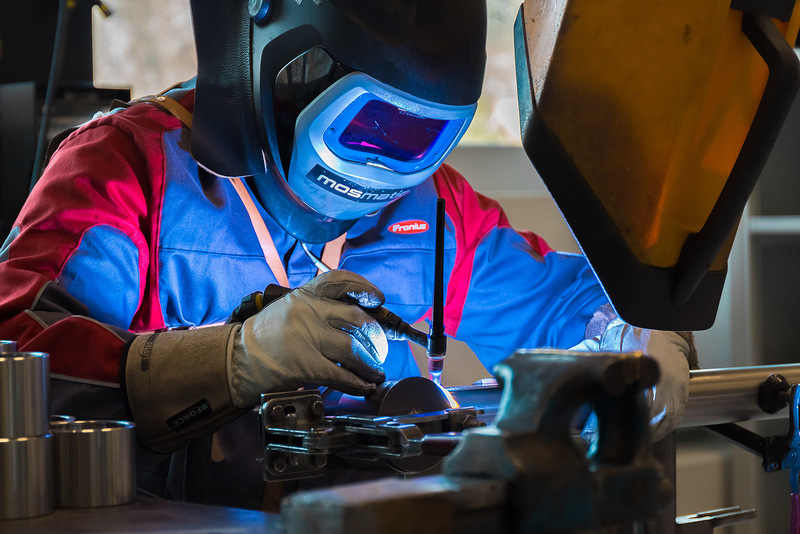 In order to achieve the needs of our customers, we are constantly developing new products and optimizing our process, because new products require new processes. 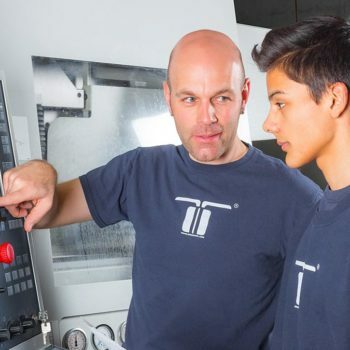 Procedures are continuously modified and improved during development. The focus being on customer benefits. To combat rising energy consumption and to strengthen our competitiveness in the international market, the continuous analysis and revaluation of energy efficiency is indispensable. 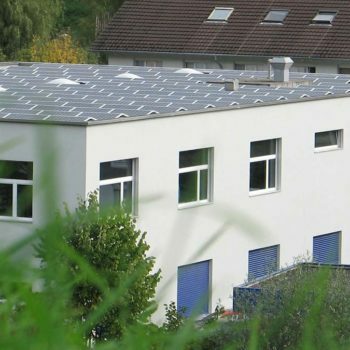 By installing a solar system on the company building, we optimize the energy needs and protecting the environment at the same time. 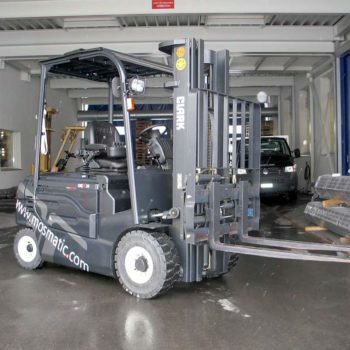 Our customers benefit from our years of experience. 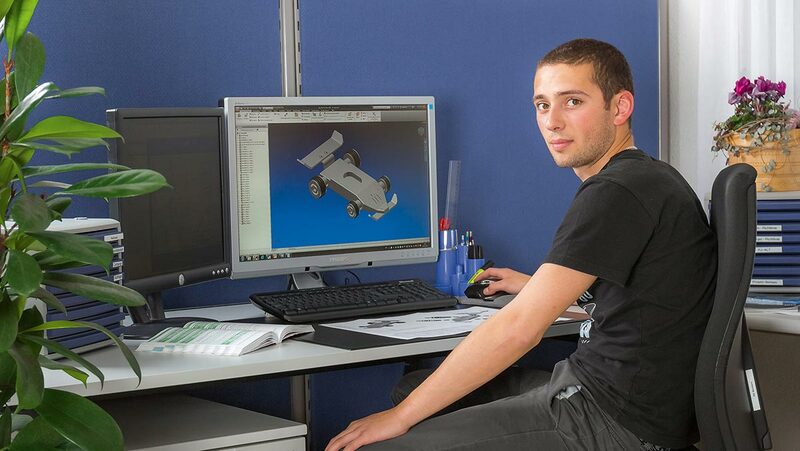 Our engineer’s creativity and ingenuity signifies they can work economically and focused on solutions. 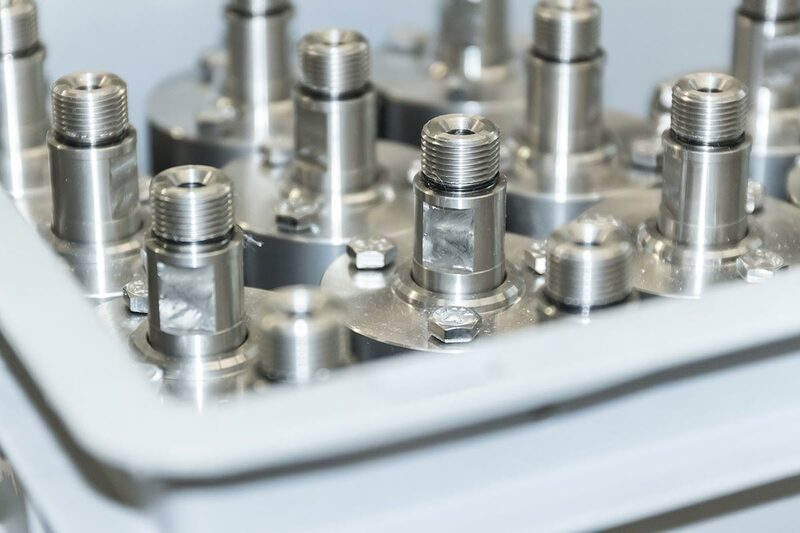 From the casting to the finished product, all products run through a variety of precisely monitored procedures. 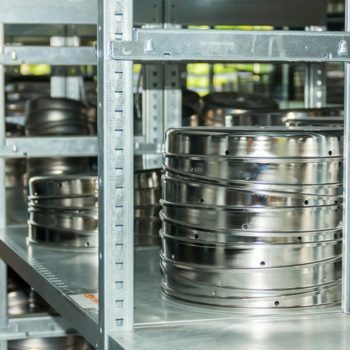 These production steps are reproducible at any time and are frequently double checked during various quality tests. 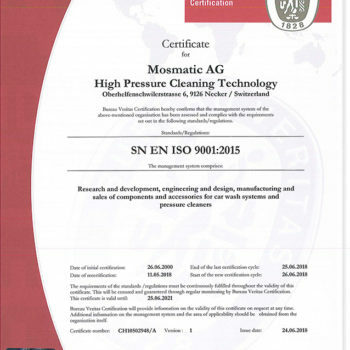 This ensures that the high demands which Mosmatic AG places on their products, will be fulfilled at all times. 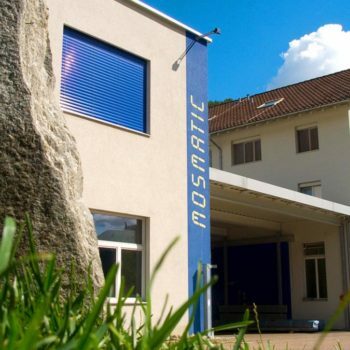 Furthermore all Mosmatic AG production plants are approved and certified by ISO 9001: 2015 standards – a seal that intrusts the highest quality and safety.